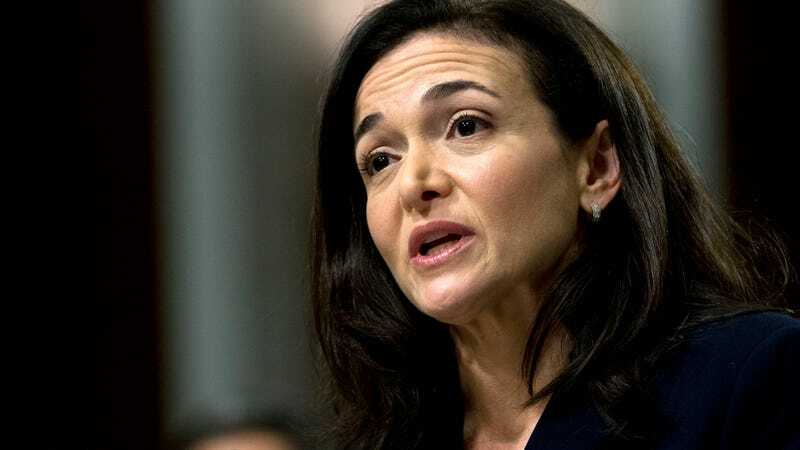 Facebook’s Chief Operating Officer Sheryl Sandberg was directly involved in the company’s decision to seek information on billionaire philanthropist and vocal Facebook critic George Soros, the New York Times reported Thursday. BuzzFeed News reported Thursday that such an email by Sandberg was also described to the outlet. A Facebook spokesperson confirmed to BuzzFeed News that the company “researched potential motivations” of Soros following his comments in January but stopped short of admitting to pursuing any kind of subsequent attack on the billionaire. In the memo last week, the company’s fall guy—Facebook’s Head of Communications and Policy Elliot Schrage—shouldered the blame for the hire of Definers as well as for ensuing fallout in the wake of the Times report. But new reports again call into question the motivations and involvement of Facebook’s second in command. Seemingly by the day, more information appears to suggest that company heads who have denied any knowledge of Facebook’s attacks on its critics may know more than they’re letting on.